Libro.fm features Cadence: A Tale of Fast Business Growth this November, and has made it free for the entire month! We’ve teamed up with Libro.fm to allow us to easily distribute the audiobook pre-publication, which has been super helpful and streamlined. 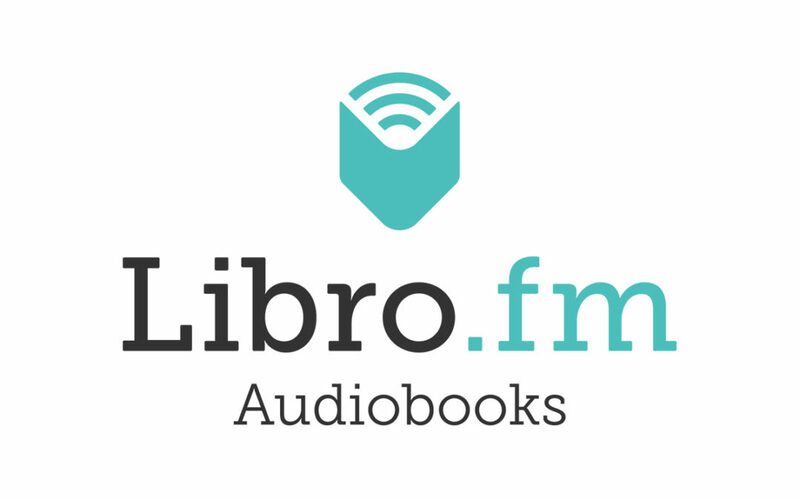 The best thing about Libro.fm is that it lets you enjoy your audiobook with no restrictions (you own the audiobook file and can download it DRM-free) and listen on multiple devices. You can also listen to it on their free iOS and Android app. Pick up the Cadence audiobook for free here: https://libro.fm/audiobooks/9781600379703-cadence.